Whiskey season is in full effect. As I said in my last post, Ho did the top-out to “Caught in the Act” last week, calling it “the Thing” V8. Finishing what he started, Ho went back on Sunday and completed the sit start to “the Thing” naming it “the Thing with Two Heads” V9. 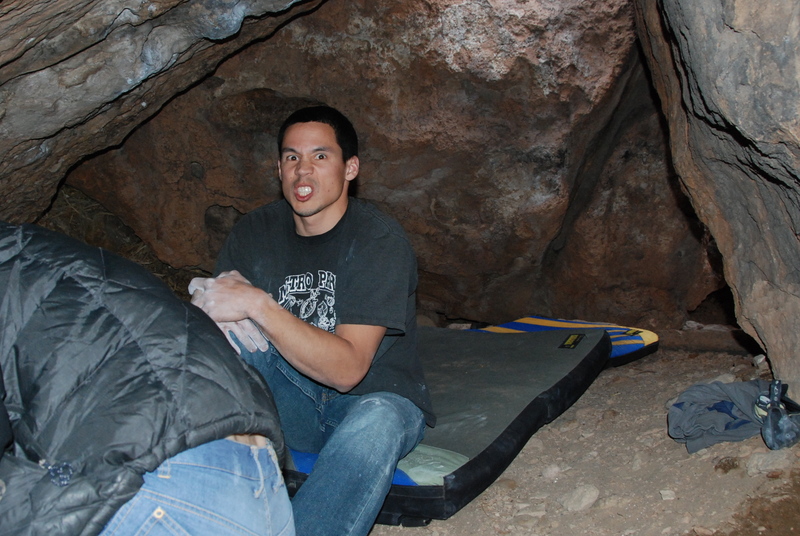 He also did the long awaited full line of “Caught in the Act” into “the Thing” calling it “Caught in the Thing” V10. Missing out on all the action at Whiskey, I spent the weekend down in Cody. Here’s a video that I put together of a few of the problems I did. Lastly, I didn’t include Jon Scott, “JS”, in the setters for FGD in my last post cause I didn’t have a photo of him that would do him justice. But, I did a quick search of the old interweb and scrounged one up. See y’all at FGD X! Are You Ready? FGD X is near!!! Speaking of Ho, he FA’d the top-out to the infamous Whiskey problem Caught in the Act yesterday calling it “the Thing” V8-ish (starting on the finish jug of CitA). The complete line including the Caught in the Act traverse hasn’t been done yet, but I’m guessing someone will take it down quite soon now that it’s possible. Anyways, you’ve got just over a week, more than enough time to train… FGD X is near!!! 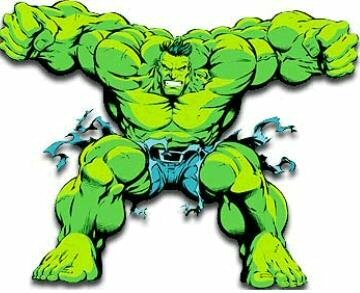 I’m heading to Squamish/Leavenworth on Sunday for a little more than a week so I may not be posting for a while. But, hopefully I’ll have some vids to post up when I get back. One last reminder: do the Tour de Hyalite this weekend! Hope to see you there. Another stellar weekend is in the bag. I’ll try to summarize shortly. Whiskey – Ho did most of the hard problems at the Urinal (on his birthday). Jo did the Batholith Stem project… with ease. 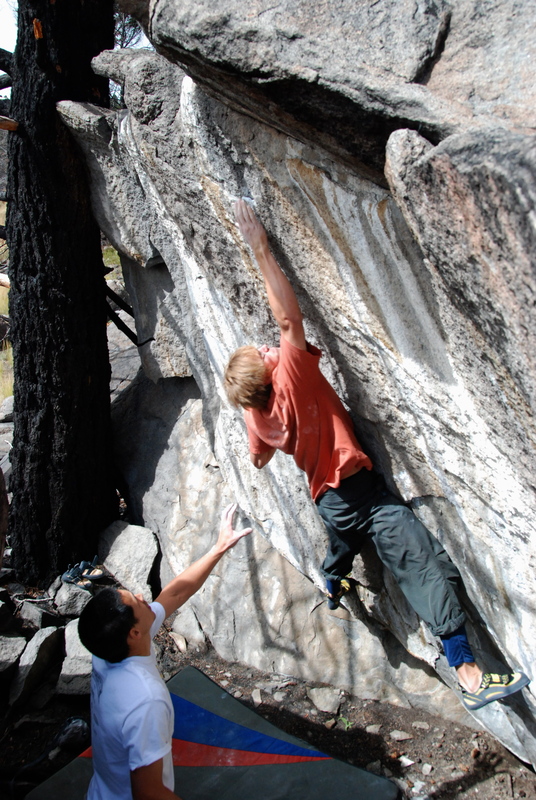 It’s in the guide as a possible V17+, so it may be Montana’s first V17. Jarred sent a bunch of stuff that was new to him and got close on Tuna Juice. I did a bunch of my favorites in the Sudden Valley and finished up the day by sending my 6 year project on the Conehead Boulder. It’s always nice to do something new at the older Whiskey areas, but it’s even nicer when it’s something that I’ve been trying ever since my first visit to Whiskey. 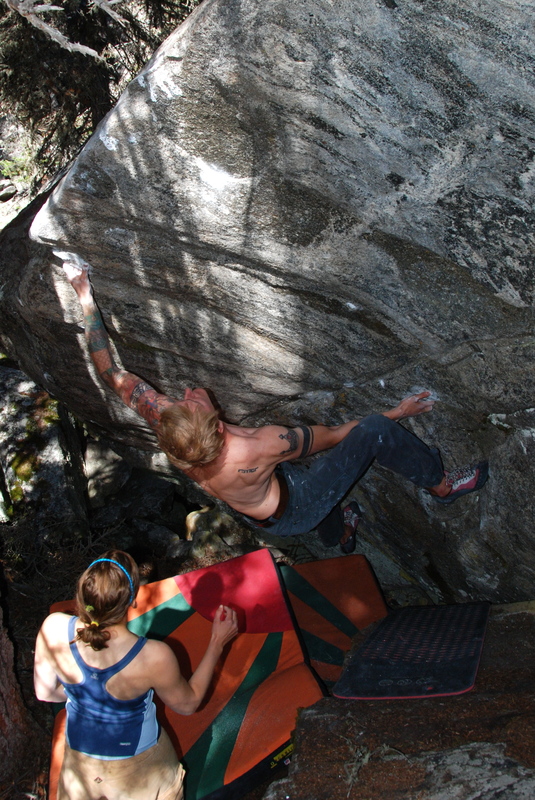 Cascade Creek – Holmer, Abby and I put up ten new problems from V0 to V9. 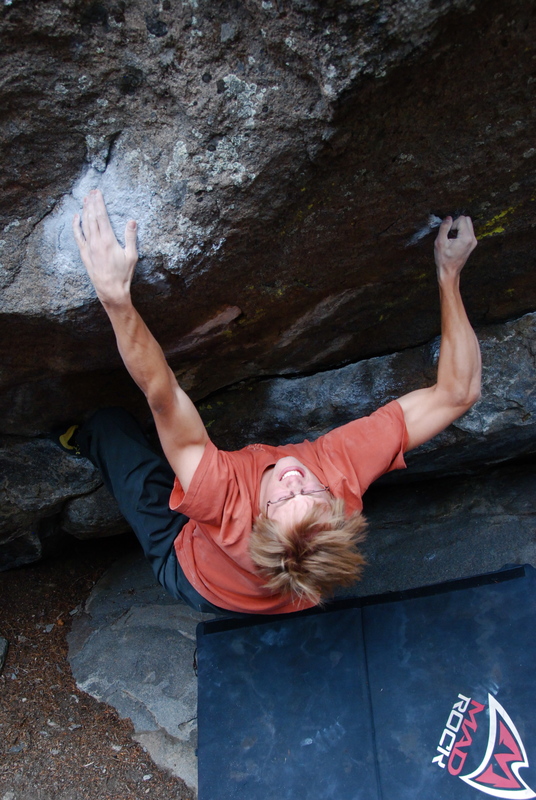 Holmer sent a cool V9 FA below the Lava Pit that he called Magma Man. 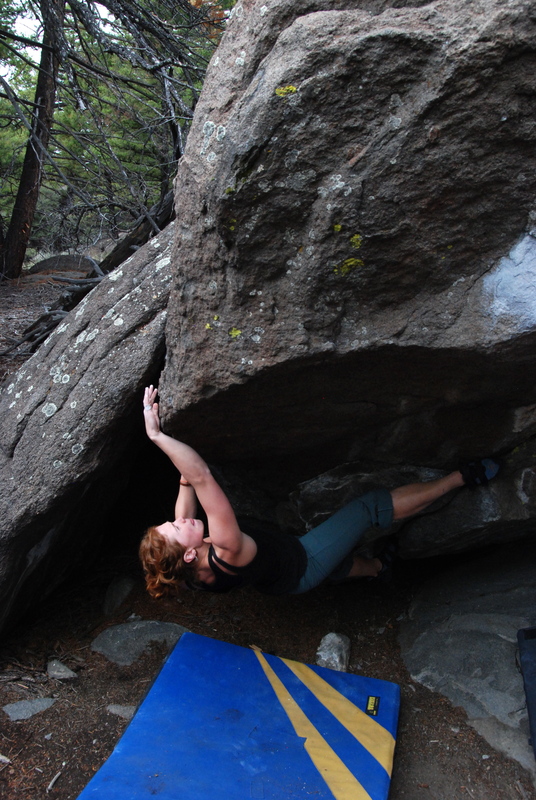 Abby sent a couple of her first outdoor boulder problems, including a first ascent. I sent my project in the Lava Pit, the Lava Lunge Traverse first try of the day. 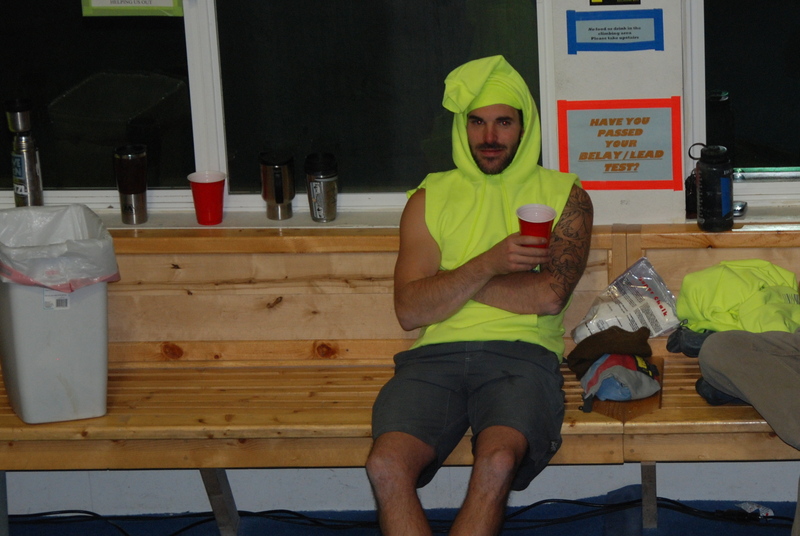 All in all it was one of the best weekends I’ve had bouldering. Great friends, perfect conditions, and lots of sending by everyone. Here’s the pics. Here’s a couple new videos I put together. 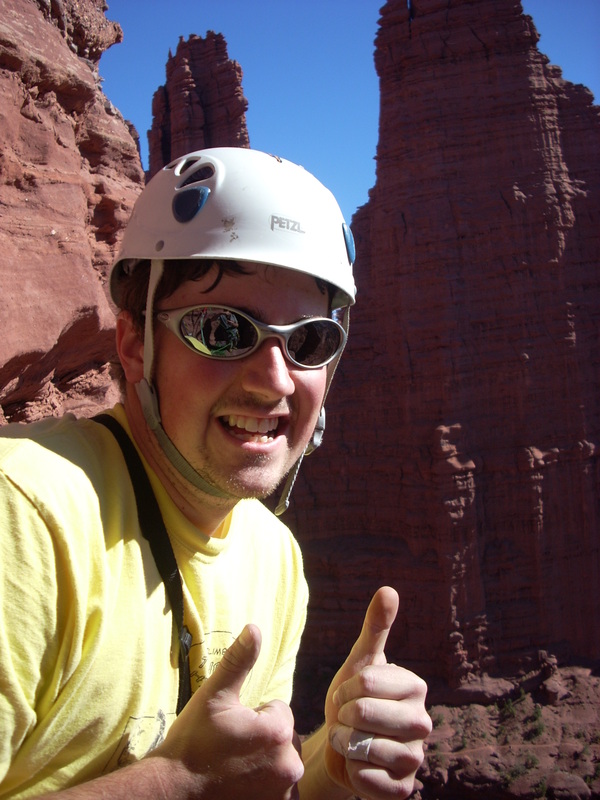 The first is from my Utah excursion last weekend. 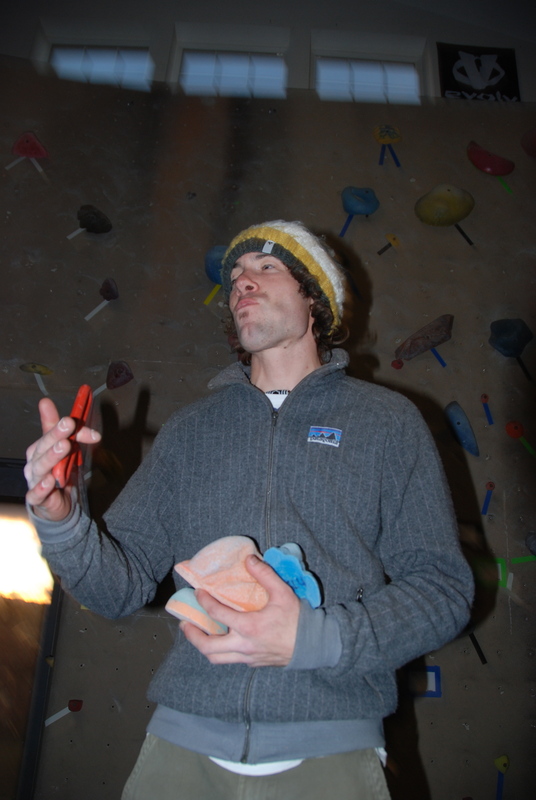 It has a couple problems from Little Cottonwood, one from Ibex, and a couple from Joe’s. It also shows some of the other recreational activities available at Ibex. Thanks to Megan for Little Cottonwood footage. 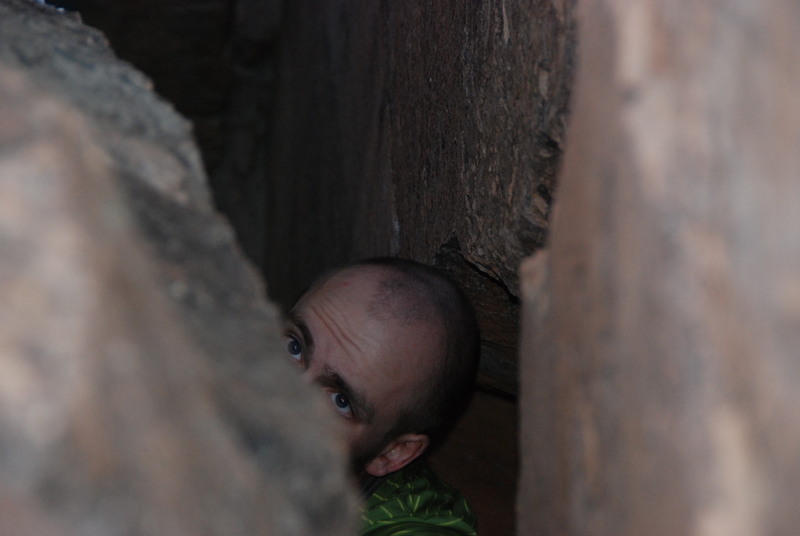 The second is a couple classic problems from Whiskey Gulch. It includes Holmer on the Italian Job, an awesome V5-ish (VERY subjective grade me thinks) that was first climbed by Jeff Ho last year. Ho did it completely different than how Holmer and I did, but either way it’s a really unique climb, that might be my new favorite problem at Whiskey. 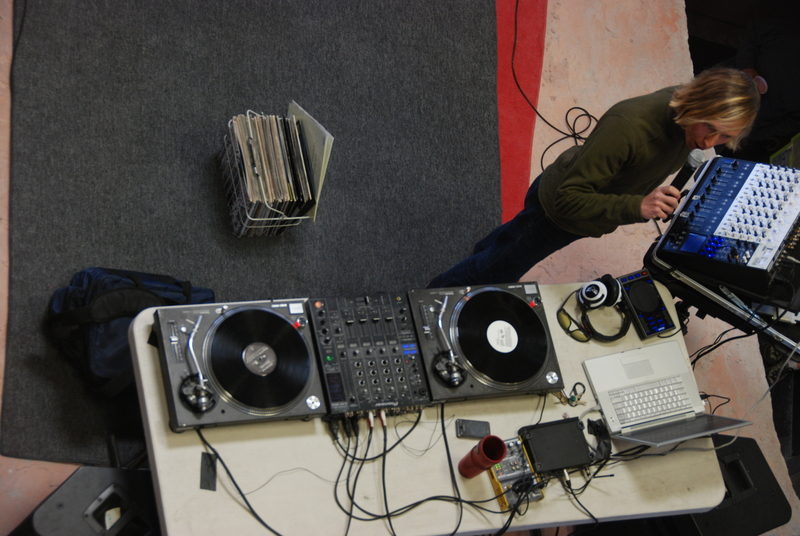 The other is myself on Globe Trotter, a classic “old” problem at Whiskey. The guide has it down as V5, but I think it’s settling in around V3. It’s a really fun problem with a great view. Enjoy! 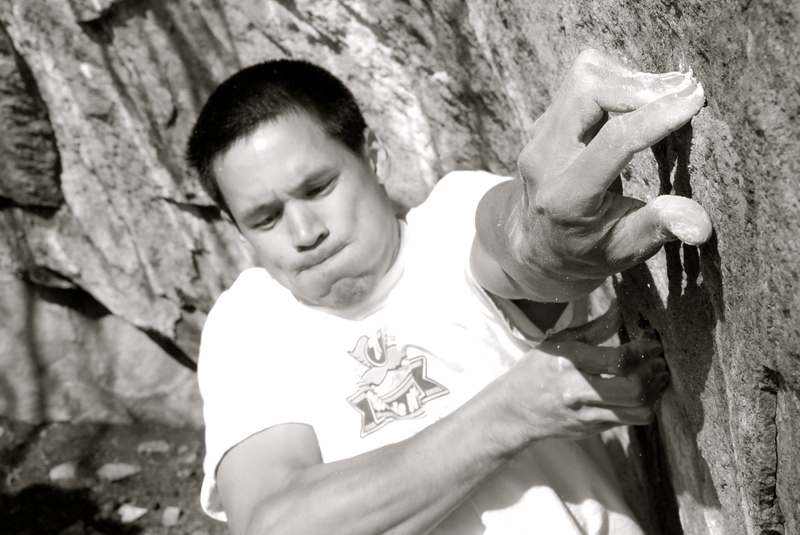 Also, since I’m going to start using it in all my videos, I’ve also got to give one more shout out to Jeff Ho for taking the lichen photo that is starting to become the face of boulderingmontana.com. Thanks again Jeff!